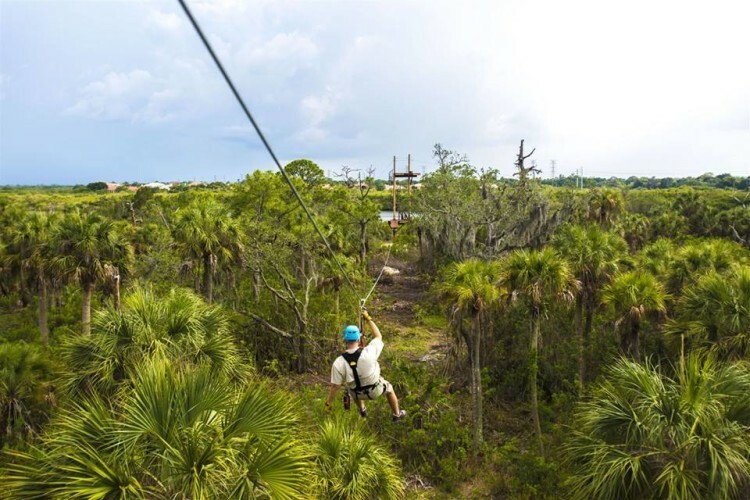 Empower Zip Lines on Tampa Bay are Trip Advisor 5-Star rated. 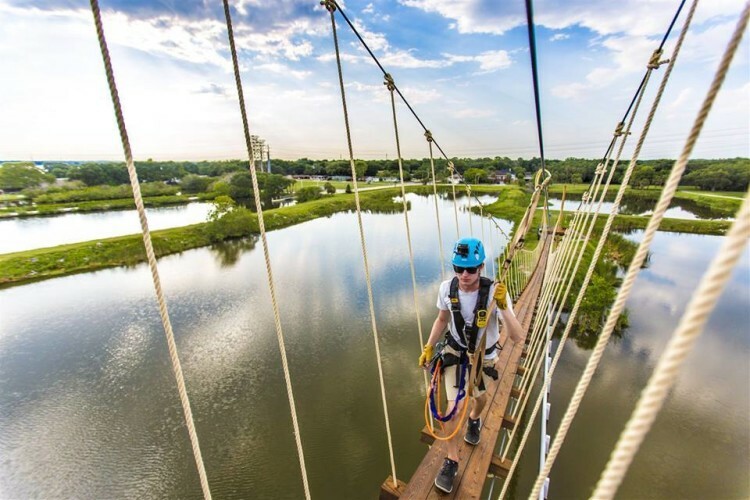 This unforgettable 2.5-hour zip line adventure includes 5 zip-lines, numerous aerial adventure challenges, a 200' suspension bridge crossing and wide open water views across Tampa Bay. Fly across Mobbly Bayou Preserve centrally located just minutes from Tampa and Clearwater and St. Pete beaches. 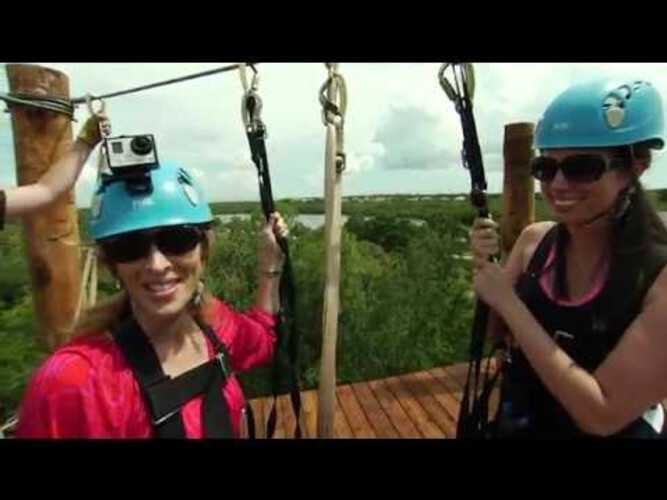 Unleash your adventure spirit and enjoy this fully guided, top rated experience. Reservations required. 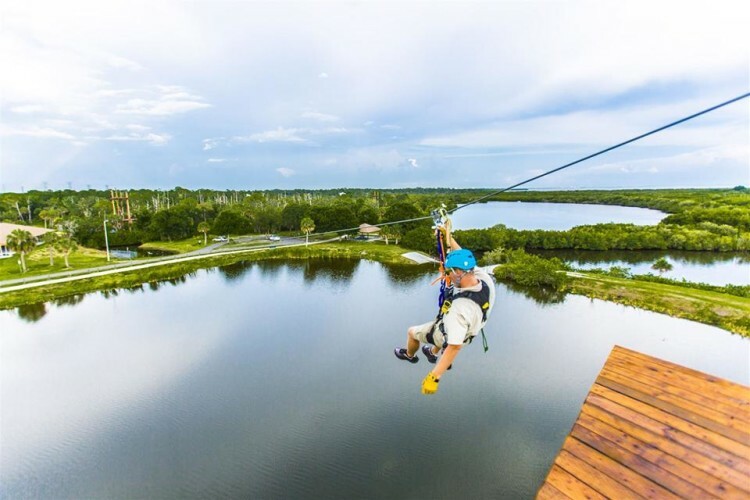 Moonlight zip lining, standup paddle boarding and team building also available. Family fun for all ages 7+!